Sissy Osteen is currently an associate professor in the Department of Human Development and Family Science at Oklahoma State University. She holds a 100 percent Extension appointment and serves as the state resource management specialist where she focuses programming and evaluation in assisting families in Oklahoma in methods for protecting and maximizing assets. She is a Certified Financial Planning™ professional. 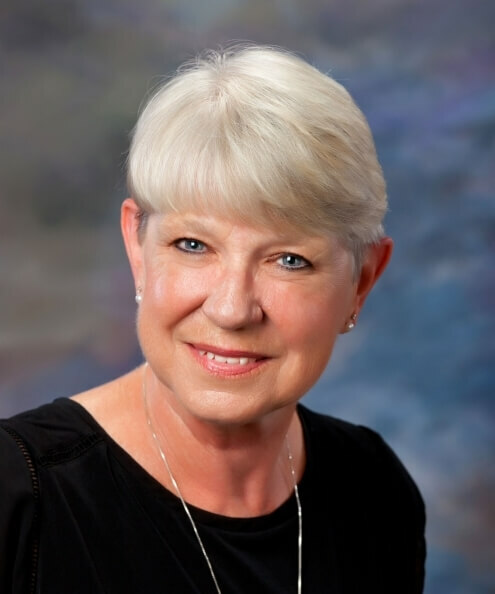 She serves as a faculty member in the family financial planning program with the Great Plains Interactive Distance Education Alliance teaching Housing and Real Estate for Family Financial Planning and Financial Counseling. She previously held positions as director and financial counselor for the Consumer Credit Counseling Division of the Family Service Center in Columbia, S.C. She was employed by Clemson University as an associate county Extension agent in Dillon County, S.C. Other previous positions include food service director and catering manager at Newberry College in South Carolina and Sue Bennett College in Kentucky as well as instructor at Morehead State University in Kentucky.